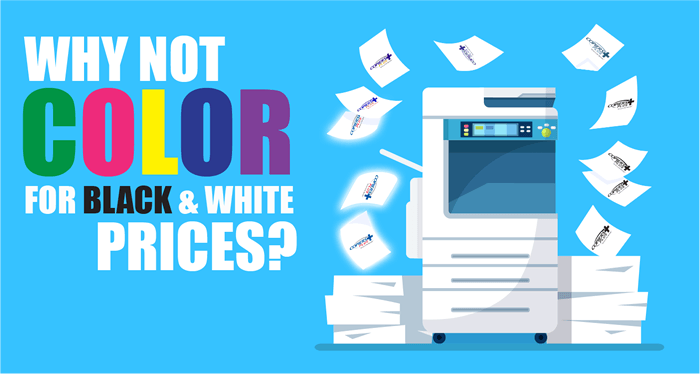 PRINT COLOR AT 2.5 CENTS PER COPY! Your prints come out dry, flat, and waterproof! 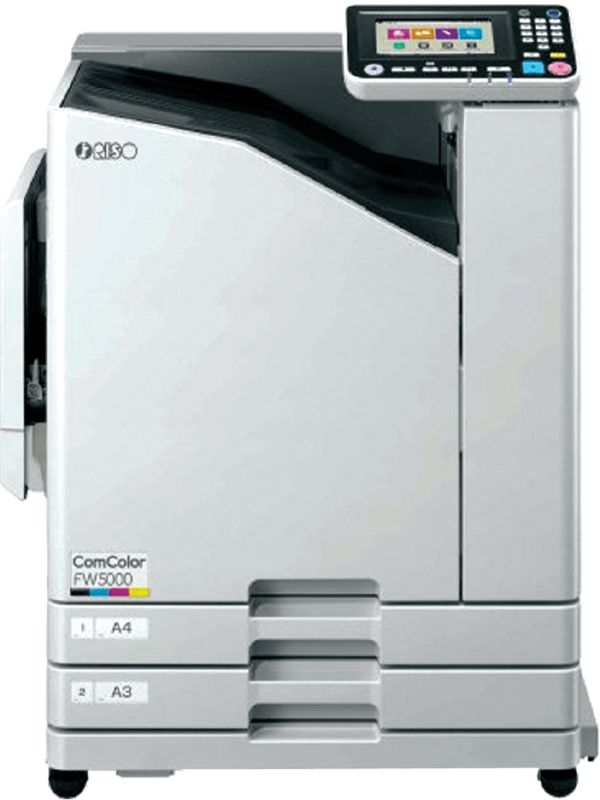 Drive your printing at a stunning 90 pages per minute. Convert boring monochrome to afforadable color. GET COLOR FOR B&W COSTS! Please fill out your information. A friendly member of our team will contact you soon.